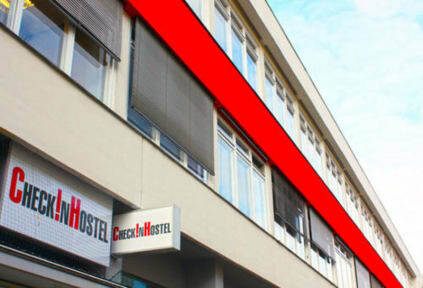 Check In Hostel, Berlin, Niemcy : Rezerwuj teraz! 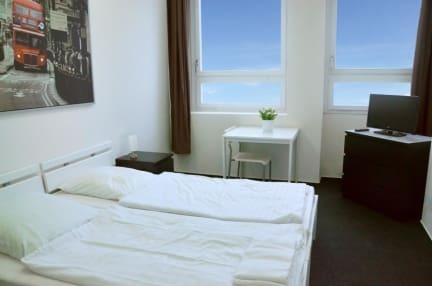 Hostel is located in good surroundings, there are shops and an underground nearby. Rooms were clean with comfortable beds. The kitchen was well equipped and quite clean. Unfortunately the bathroom and the toilet were in bad condition. On one floor (around 10 rooms) there are only two cabins in the toilet for women, and in the bathroom three showers (when I there was, door to one were spoiled). It there was usually dirty, it's necessary more often to clean. The service was nice.